Canadian Comic Art Centre: All the Latest News: It Happened in Canada! The weblog of the Canadian Comic Art Centre. 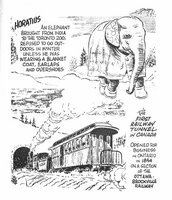 The Canadian Comic Art Centre is proud to present "It Happened in Canada: The Art of Cartoonist Gordon Johnston" by Jeet Heer. 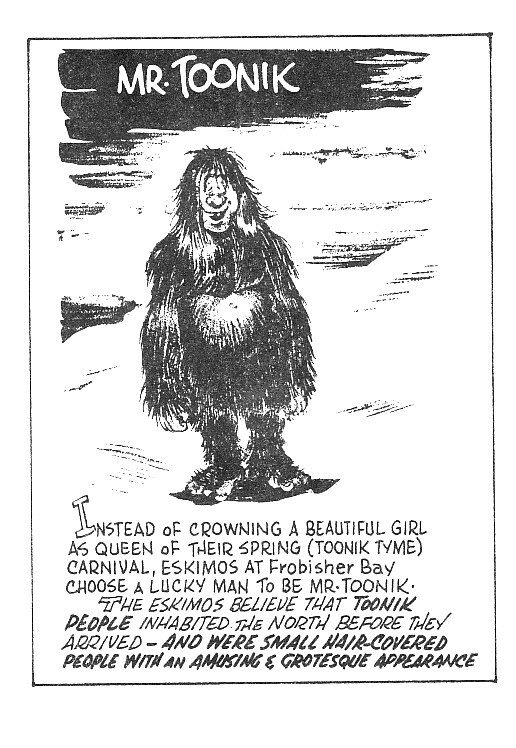 It Happened in Canada is the best-known strip by Johnston, a skilled cartoonist and illustrator who worked for many years at the Ottawa Citizen. 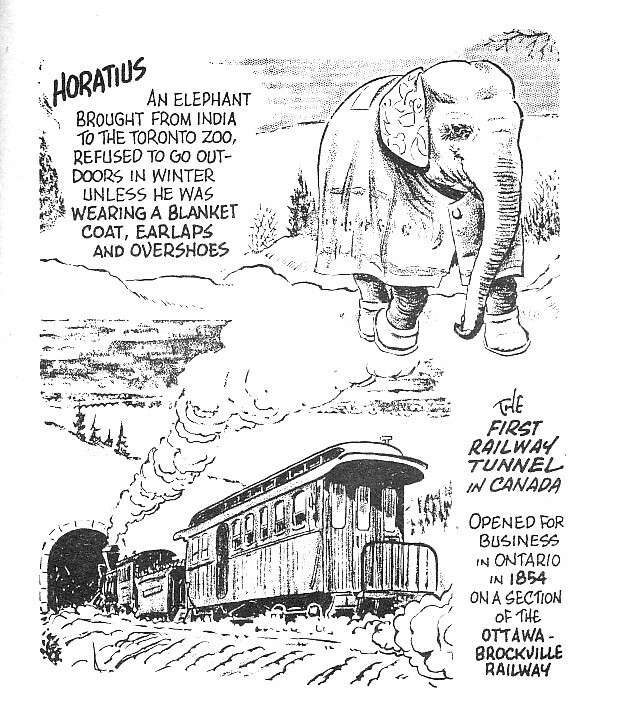 The strip was a daily dose of Canadian history in the single panel style pioneered by the American Robert Ripley (in fact, it is rumoured that the Believe It or Not folks once took a legal interest in Johnston's strip). Book collections of It Happened in Canada were very popular a few decades ago but are now largely out-of-print. Now, thanks to Jeet Heer, we learn a little something about the strip and its creator. For those who may not know, Jeet Heer is a respected journalist, academic and comics historian who is based in Toronto. Considered one of our most important comics critics and scholars, he has written on the comics artform (and many other subjects) for the National Post, Boston Globe, Comics Journal, and others. As an editor, he is responsible for two remarkable book projects: Walt and Skeezix, the complete Gasoline Alley by Frank King (Volume 2 just came out), and Arguing Comics: Literary Masters on a Popular Medium (with Kent Worcester).